Ha bah oui j'ai hâte ! / Of course I can't wait ! 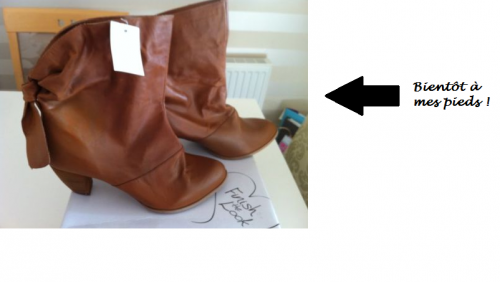 PS : Faith boots !